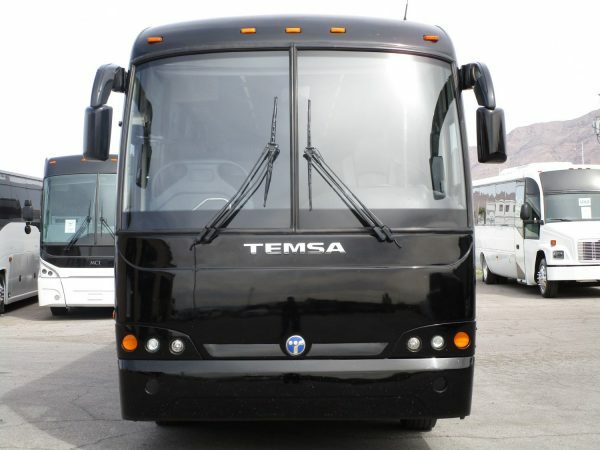 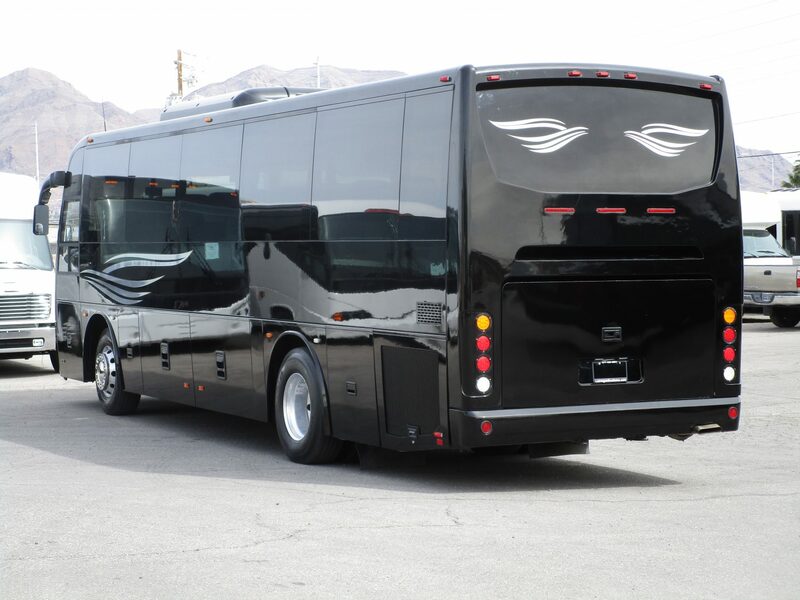 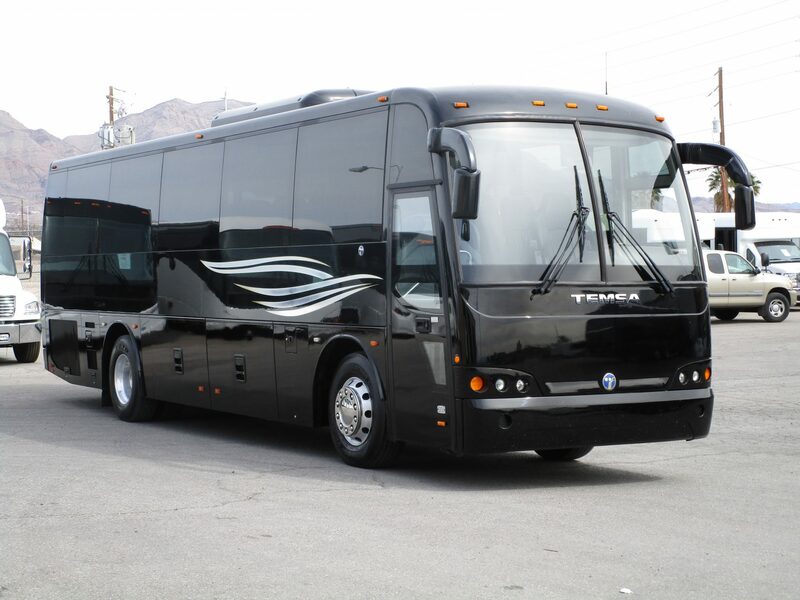 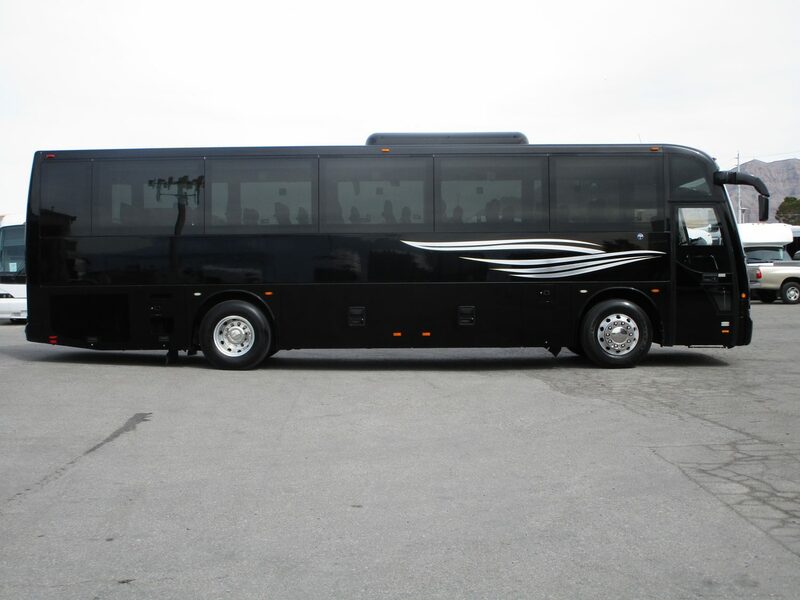 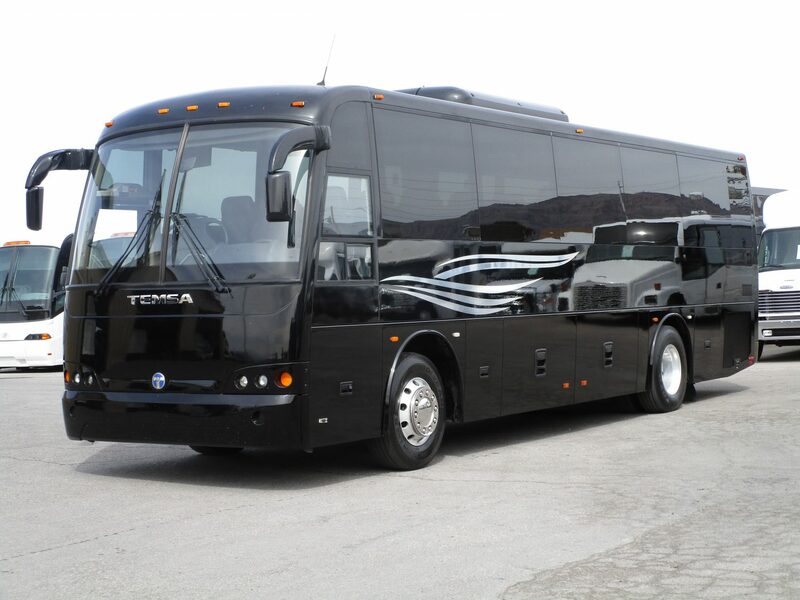 Just in is this gorgeous 2012 Temsa TS35 highway coach. 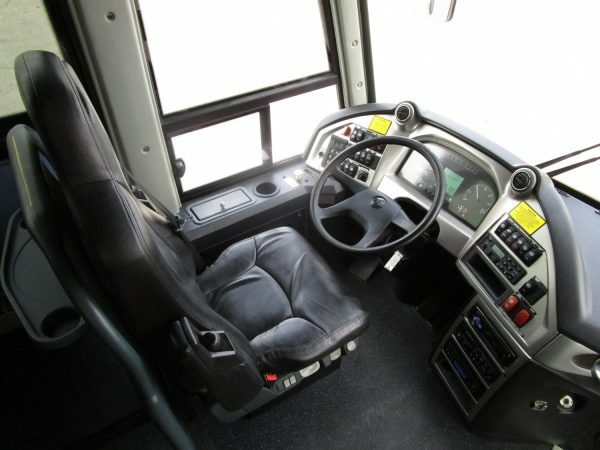 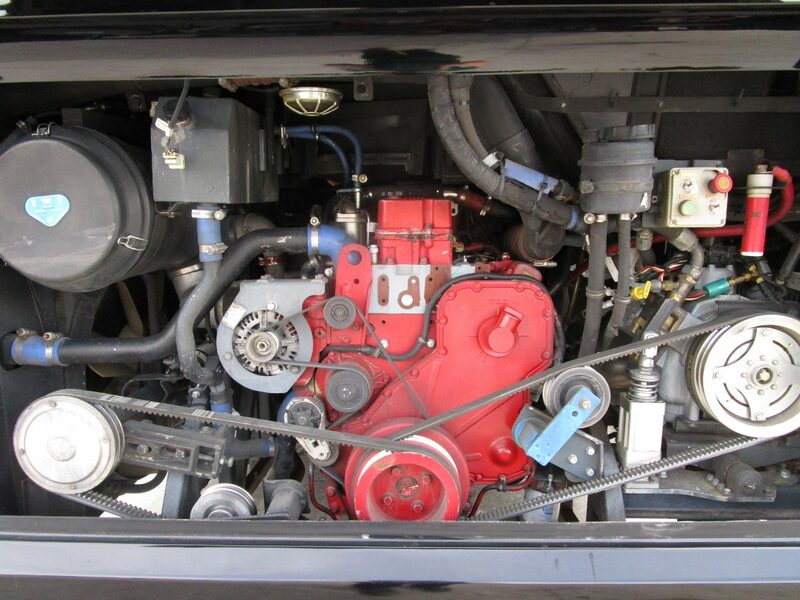 This coach is powered by a Cummins ISL diesel engine, paired with a 6 speed Allison automatic transmission. 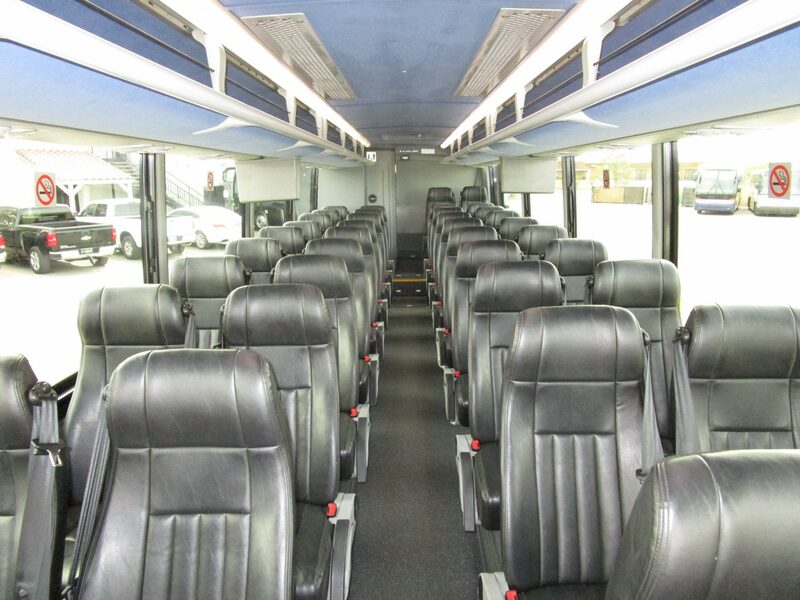 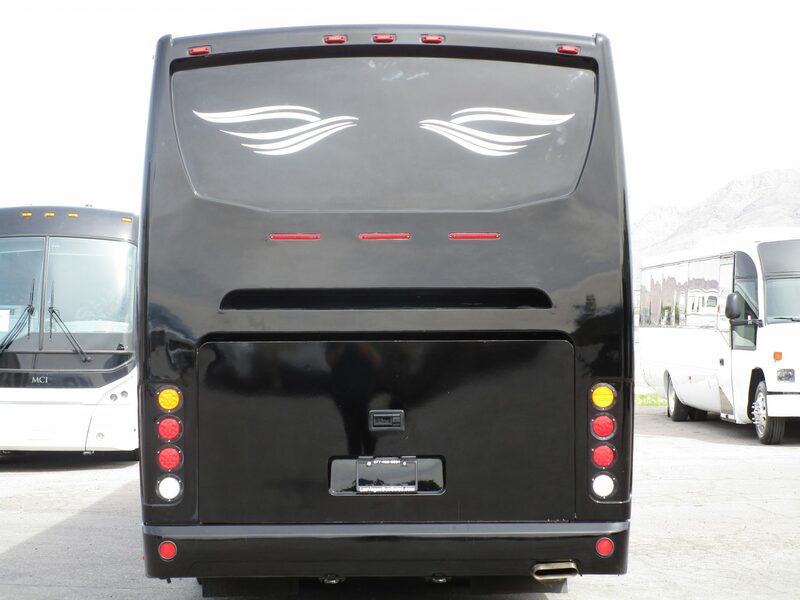 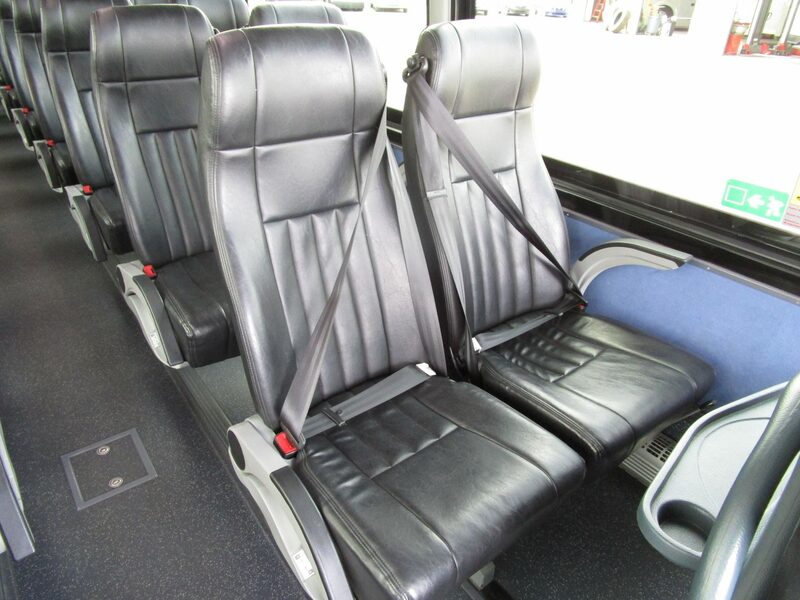 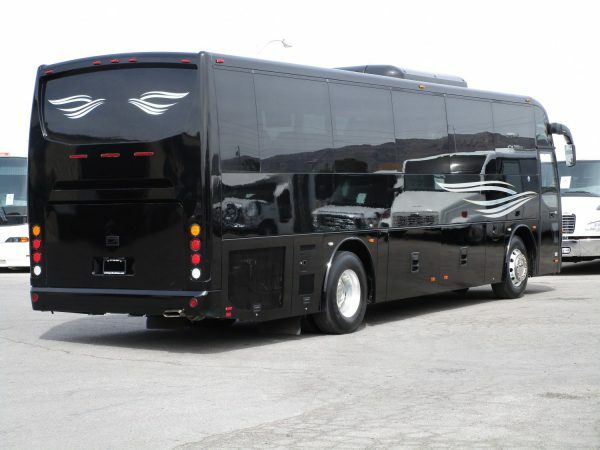 Inside the bus is seating for 40 passenger high back recliners covered in a black vinyl with arm rests, foot rests, and 3 point seat belts for safety. 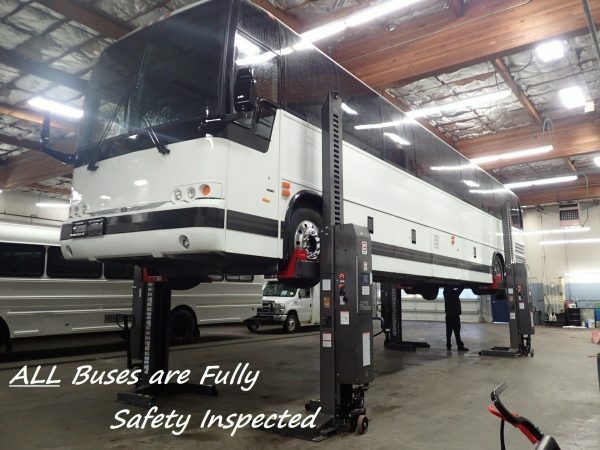 At the rear of the bus is a restroom, and there is plenty of luggage space between the interior overhead parcel racks and the underfloor luggage bays. 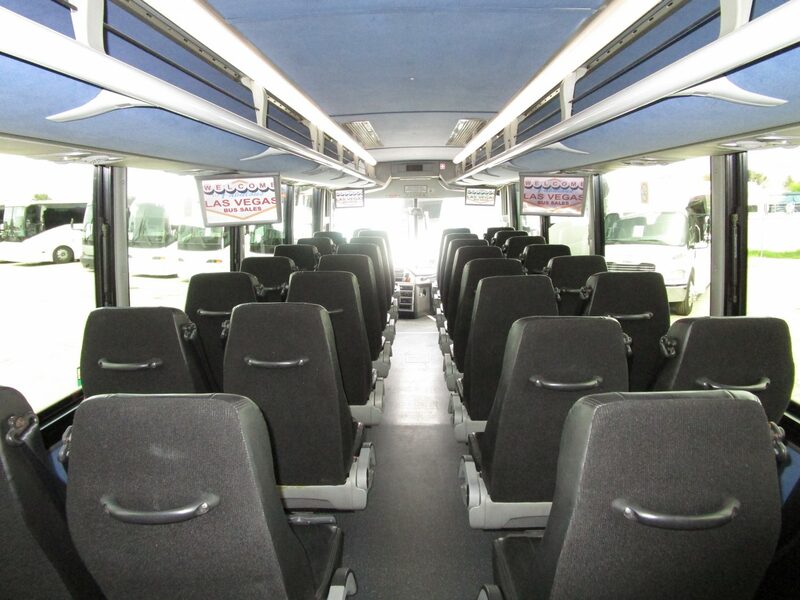 Additionally, there is a video system in place featuring 4 large video monitors for passenger entertainment. 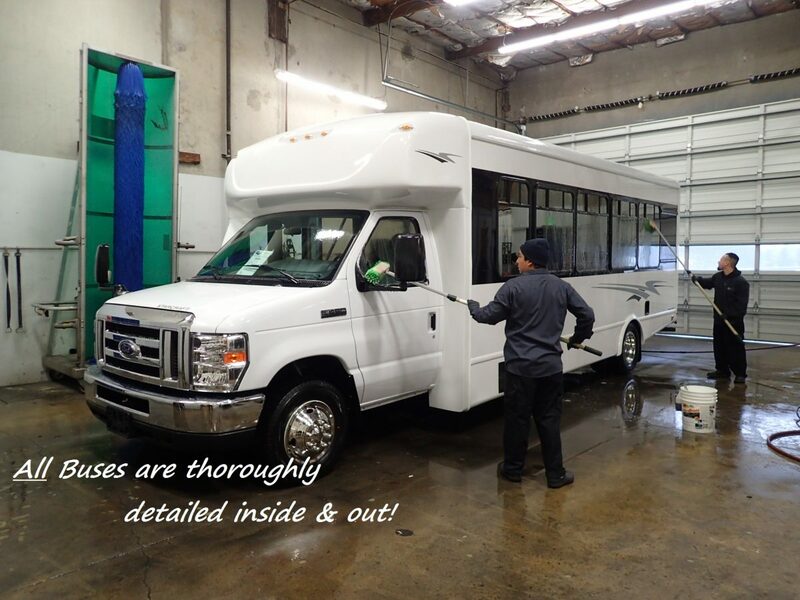 Other options include A/C and heat, power side view mirrors, individual reading lights and vents, and more. 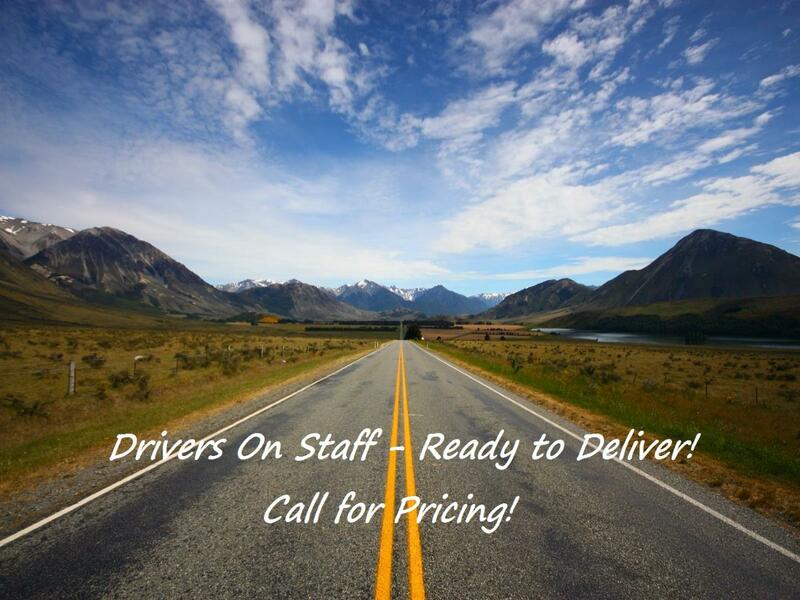 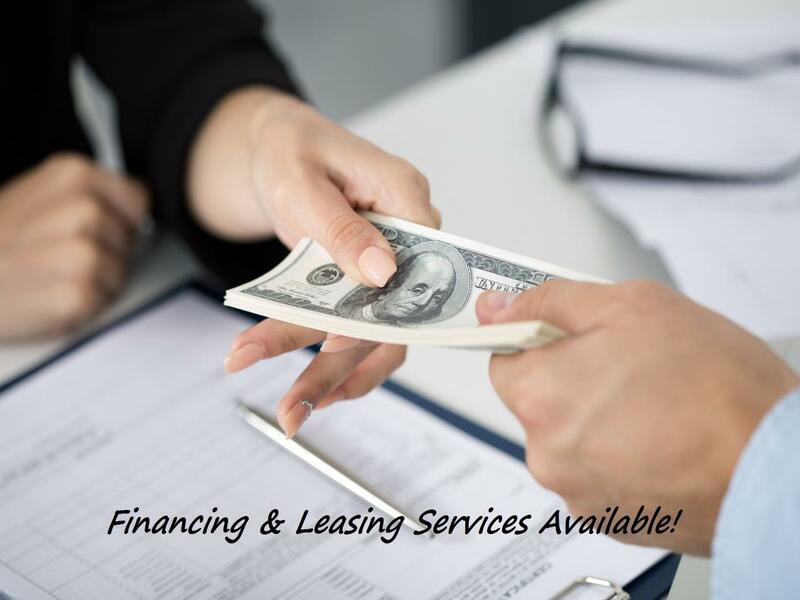 Call us today for all the details at 1-877-456-9804. Financing is available.